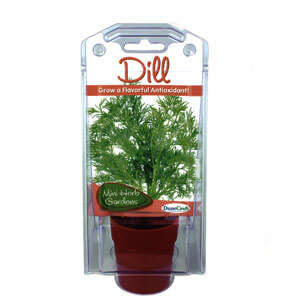 Dill, a member of the parsley family, is a beautiful plant with feathery leaves and very fragrant seeds. This plant has been an important herb since ancient times for medicinal and culinary purposes. Water circulation, respiration, and photosynthesis take care of themselves in an enclosed space, terrariums are very easy to care for.